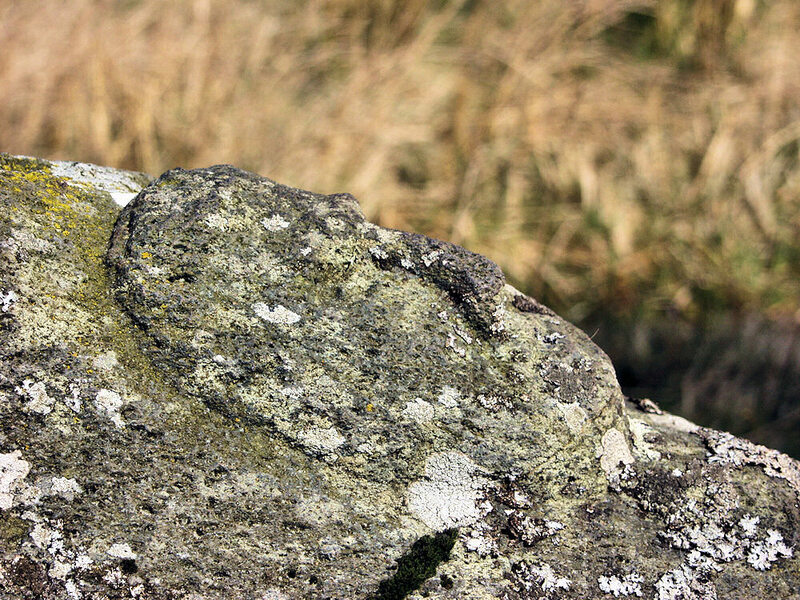 I can’t remember the full details, but I think it was a shepherd who carved it: This is a face carved into a large rock near Solam in the south of Islay. This entry was posted in Landscape, Repost, Sunny Weather and tagged Islay, Solam by Armin Grewe. Bookmark the permalink.